I’ve written this blog post with two hats on. One is as parent who is always on the lookout for new, healthy products my daughter can consume and the other is as a Public Health Nutritionist who is looking to reduce the amount of added sugar we consume as a nation. Since moving to Melbourne in 2012 my family and I have been amazed at the abundance of food and drink choices Melbourne has to offer. It has a diverse variety of cuisine and new initiative products. 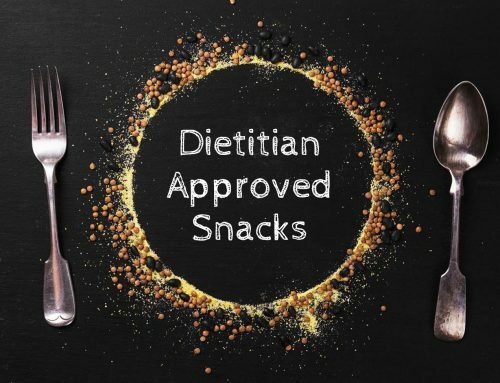 Unfortunately as a Public Health Nutritionist I come across a lot of products that are full of sugar, fat and salt, claiming to be healthy but don’t stack up when you look deeper into the products’ ingredients. We know for a fact now that sugar sweetened beverage consumption is directly linked to weight gain and obesity. As a parent it can be tricky to find a half decent drink for our kids to have when we are out and about shopping that is healthy and isn’t going to send them hyper and cause an emotional crash a few hours later. The best drink for kids (in fact, all of us) is always water, no questions asked. However in between meals it is fine for kids to have a snack or nutritious drink such as a smoothie. Not every smoothie is the same! 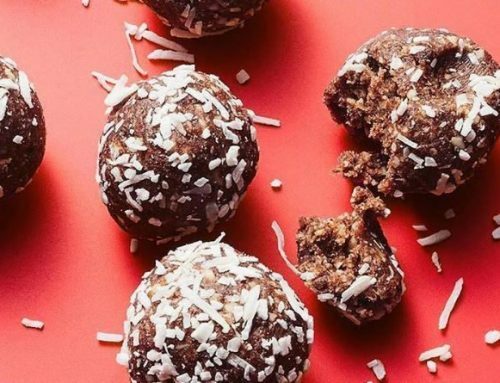 The best ones are usually made at home using low fat milk , fruit, and grains such as oats and a little sweetness/ flavour such as cinnamon or stevia (if at all). Until now, it’s been a struggle to find a smoothie that matches this criteria and is under 250ml. This left a big gap in the market for healthy minded parents and carers. 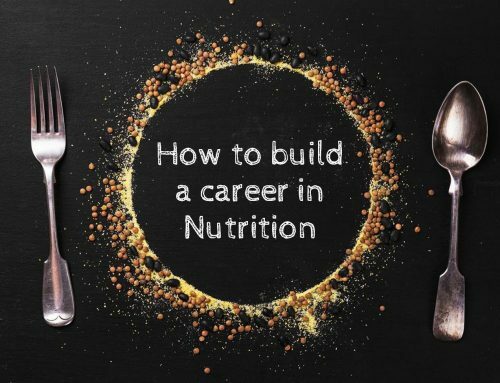 Why did Daley Nutrition get onboard? In January 2017 I got call from Ash, the owner of Shakez who was interested in talking to us about endorsing his healthy smoothies. As with all companies that contact us, we always start by checking the ingredients to get the full story. Ash’s ingredients were great! 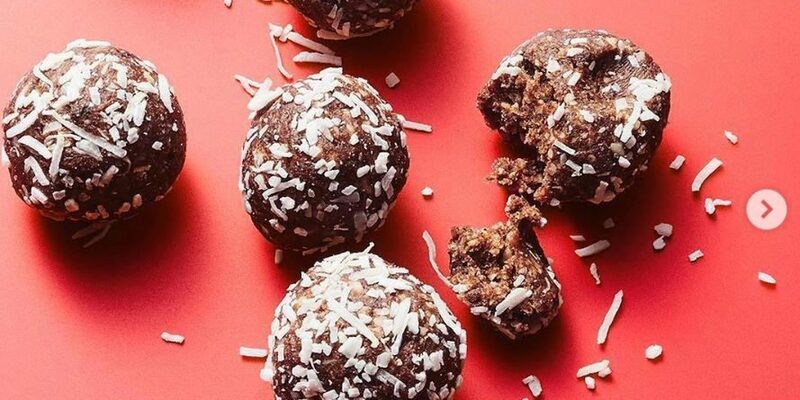 They are sourced from whole foods and contain ‘no added sugar’. We were sold! Ash himself is a passionate man that is really health minded and we share a strong admiration of Jamie Oliver and the amazing work he has done with kids. This passion Ash injects into his smoothie business is inspiring and I really respect that instead of building a business solely on profit, Ash really cares and wants to offer a healthier alternative to his customers. 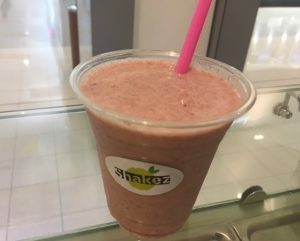 The ingredients in Shakez kids smoothies include low fat milk, whole fruit, oats, nuts and seeds, Ice, no added salt or sugar peanut butter (in selected smoothies) | a small amount of pea protein (in selected smoothies) also he uses stevia which is a natural sweetener derived from a plant. 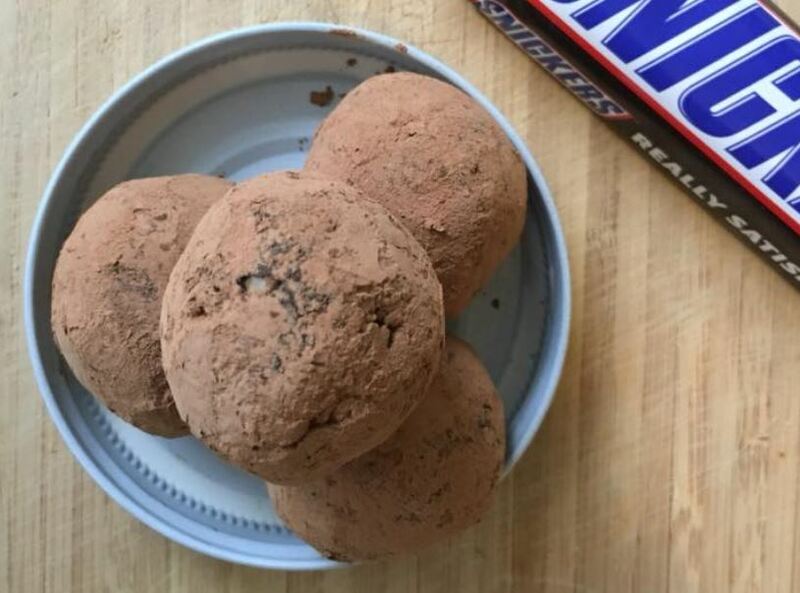 It is not artificial and doesn’t cause weight gain or tooth decay and the research into it is promising as a sugar alternative. Ash can confidently market his products as ‘no added sugar’ healthy kids smoothies. The only sugar in the product is from whole fruit which research has shown us does not cause weight gain and is obviously full of nutrients and also lactose from the milk, which again does not lead to weight gain. 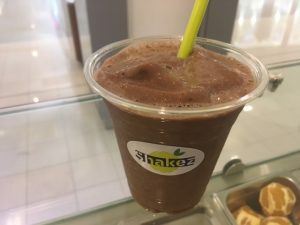 The other important point to mention is that Shakez healthy kids smoothies are loaded with dietary fibre, which is not only good for filling you up but it aids a healthy digestive system and feeds good bacteria in our guts (especially bananas). Shakez offer 6 kids smoothie options, which is great if you have a fussy eater that wants a good choice to choose from. They are all 250ml and, depending on your selection, range from 177kcal to 330kcal. 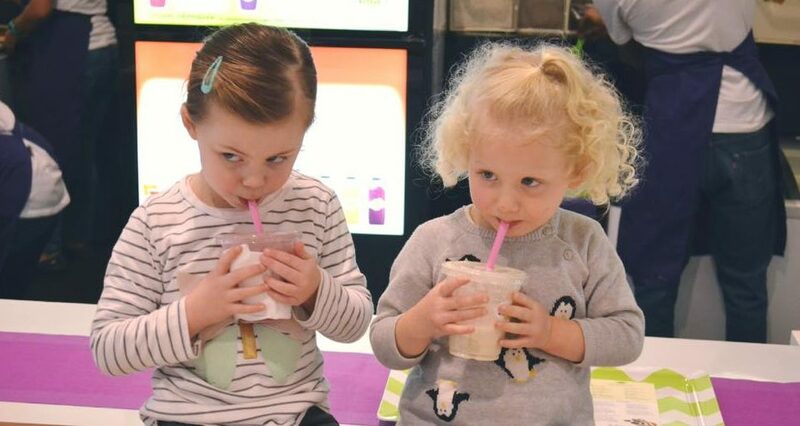 Below we have listed our top 3 healthy kids smoothies that we love and buy. Carbohydrates – 32g (no added sugar). 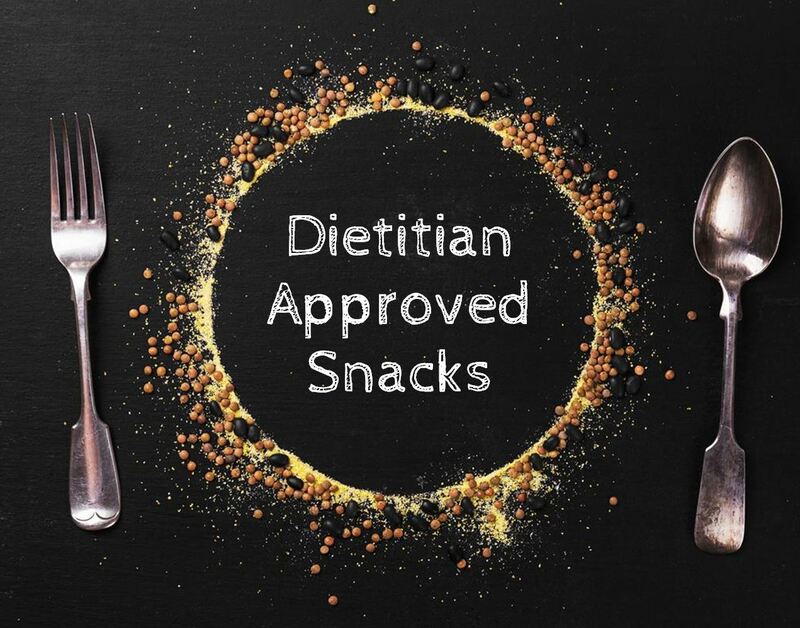 Carbohydrates – 27g (no added sugar). 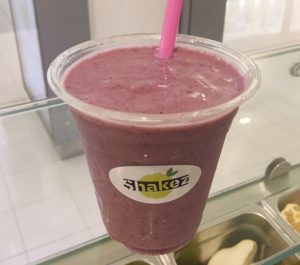 Shakez are based in Lilydale shopping centre opposite BIG W. If you are in the area and doing a big of casual shopping please stop at Shakez and try these one of a kind smoothies for your kids and yourself. We hope to see them popping up in more locations one day! 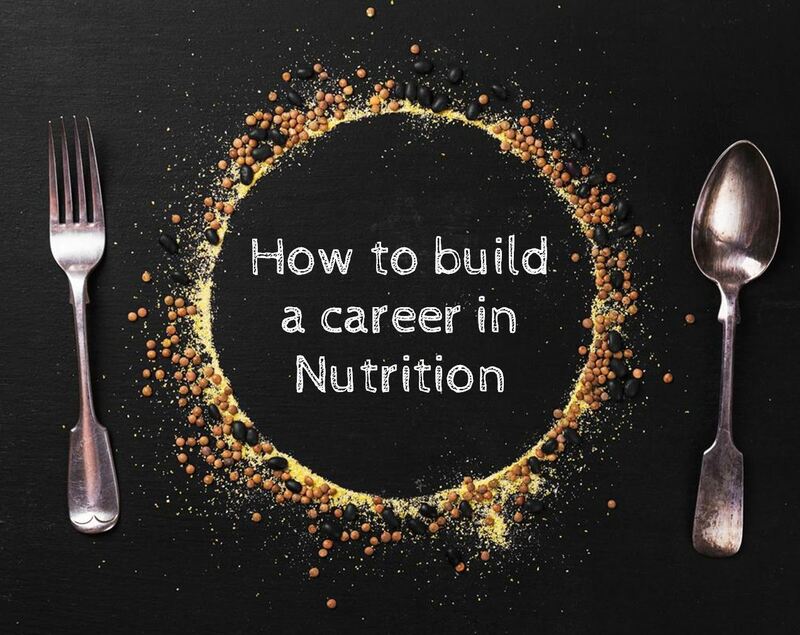 Daley Nutrition is a community nutrition team based in Melbourne Victoria, we run a range of nutrition based programs such as workplace health programs and cooking demonstrations in Australia to raise people’s awareness of what they are eating and empower them to change certain eating habits. 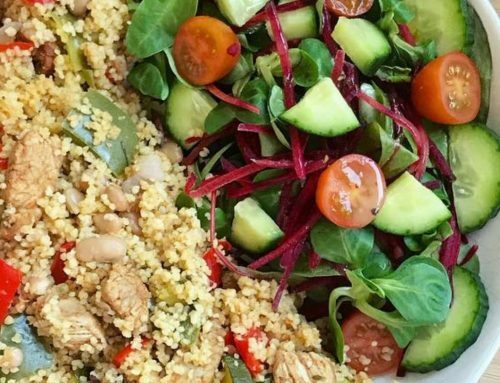 We work with not for profit organisations such as local councils, Diabetes Australia & Nutrition Australia to create a healthy eating environment for children and adults.